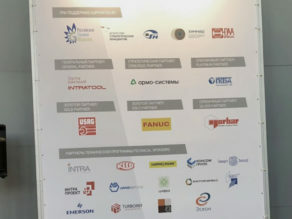 The INTRA-TECH conference is a traditional venue for representatives of oil, gas, energy and processing companies, contractors and suppliers of innovative solutions. The conference involves theory and a detailed presentation with examples of work, demonstration of equipment operation, as well as discussion of the application software for solving complex problems. Representatives from Russia, Kazakhstan, Azerbaijan, Belarus, Italy, China, France, England, and Germany attend the conference annually. 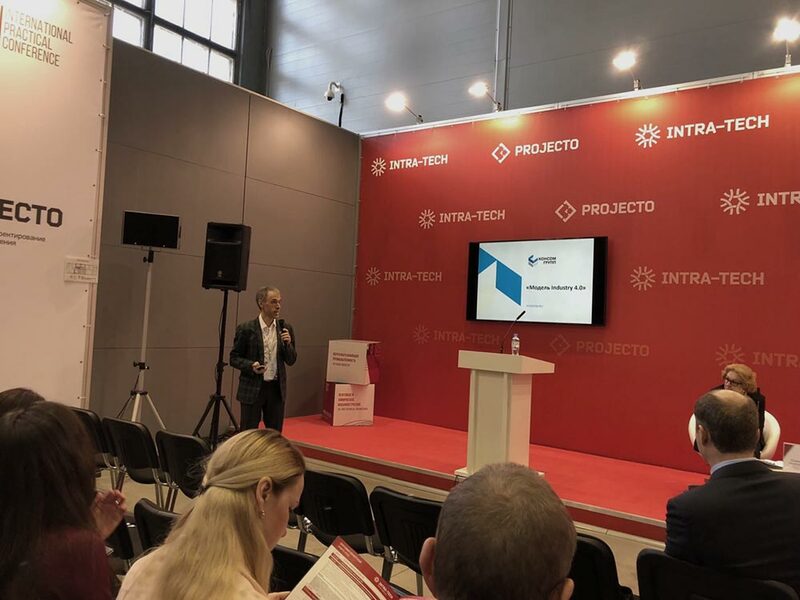 One of the main themes of the INTRA-TECH conference, that aroused great interest of audience, was «Industry 4.0: future or reality?». 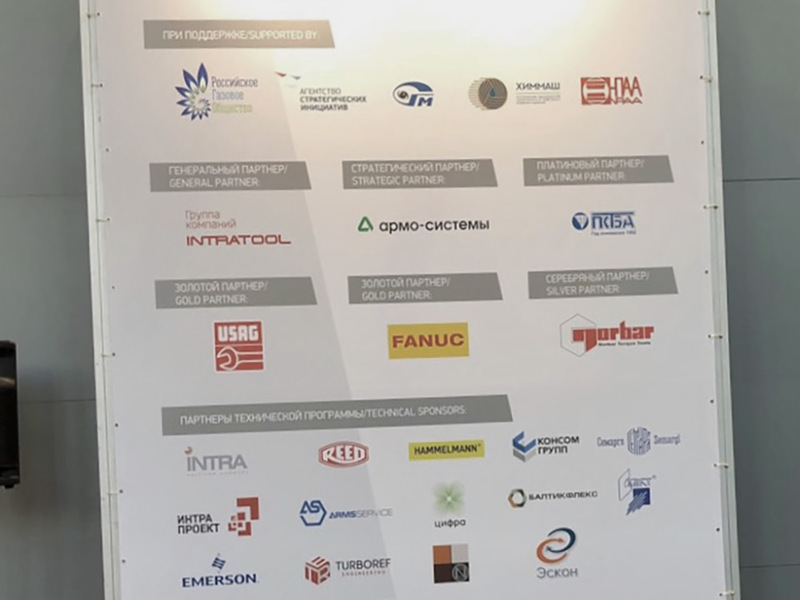 It brought Russian and foreign developers together in the field of application of innovative technologies at industrial enterprises. Yuriy Volshchukov (Deputy Director General for Development of the ACS TP of JSC KONSOM SKS) took part in the conversation about this important topic within the panel discussion. 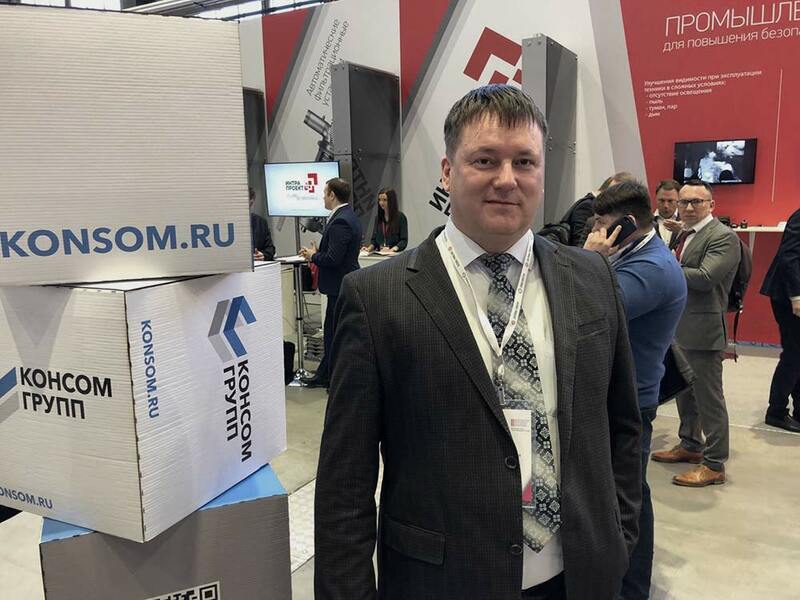 KONSOM GROUP, also, presented the report on the theme «From the automation integration complex to the «Industry 4.0» by Pavel Makashov (Business Intelligence Leader of KONSOM GROUP). You need to be on trend to remain competitive in the modern market in the era of Industry4.0 according to the philosophy of KONSOM GROUP. This means «being on the same page with the market».